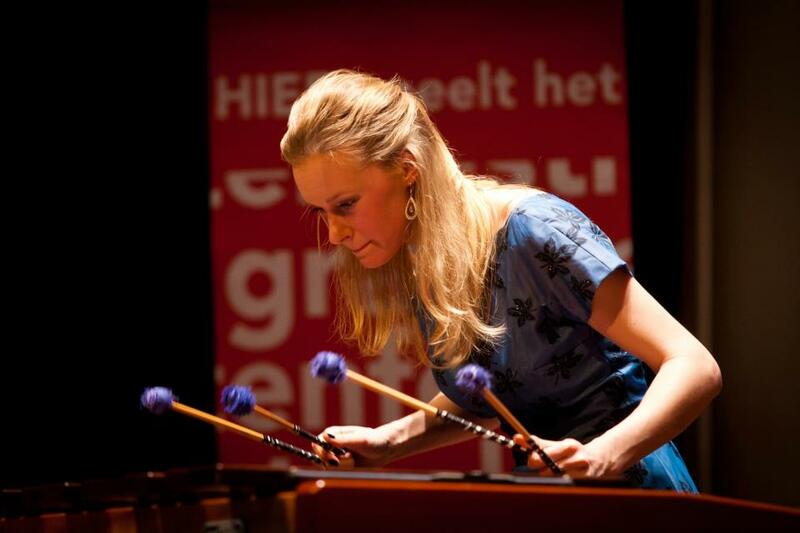 Last Sunday, 24th of February Laura Trompetter was one of the six finalist of the “Grachtenfestival Conservatorium Concours”. Every finalist had 15 min. to show their musical skills in the Concertgebouw Amsterdam.